7/21/16// things that feel good today. 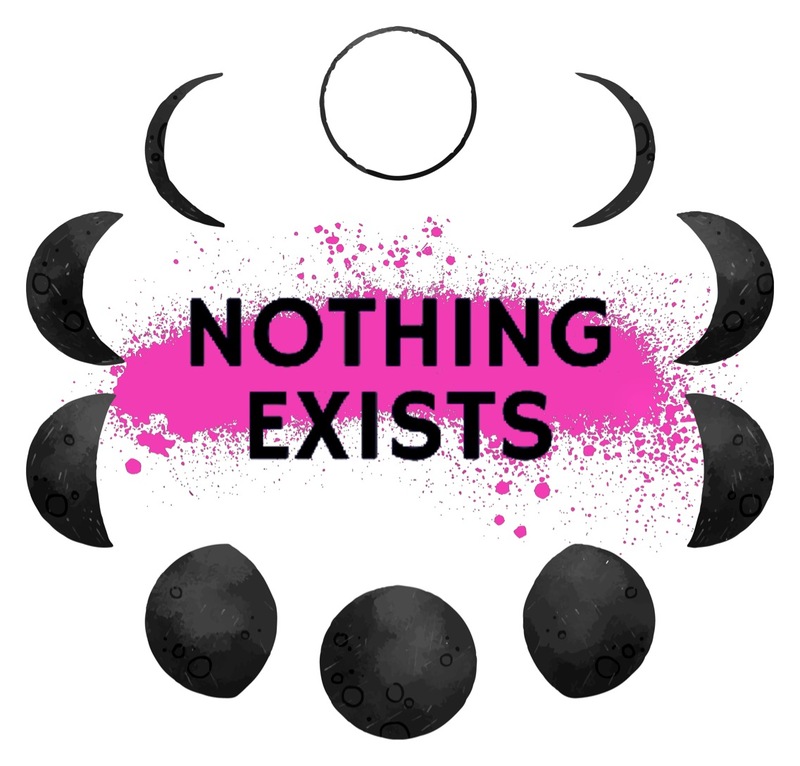 | Nothing Exists. 7/1/16// a brief inside look at the mind of someone with bpd trying to cope with a friend breakup. 7/29/16// the threat of being feminist.